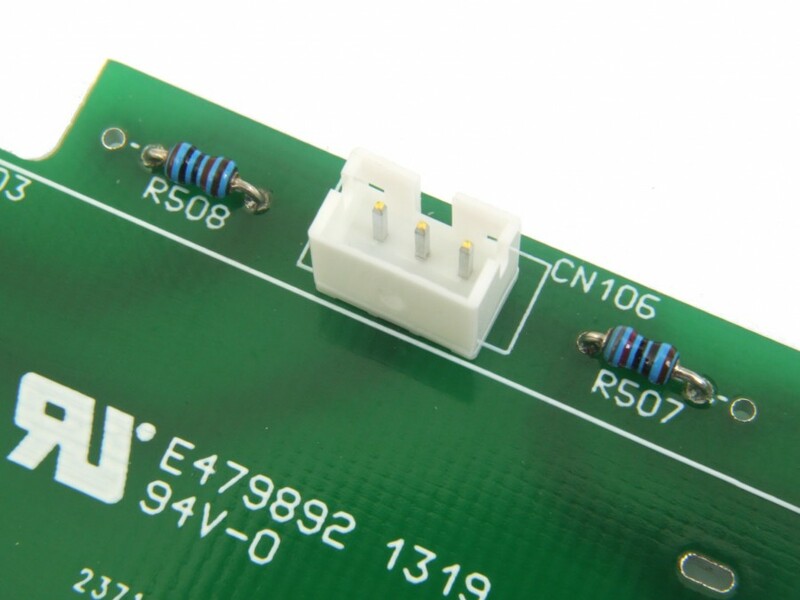 RoHS Compliant, UL94V-0, FR4 fibreglass. RJB2677AB (RFKBL120M5GK) Technics SL-1200GLD / SL-1210M5G / SL-1210MK5G / SL-1210M5HK Turntable Pitch Fader PCB fits GLD/M5G/MK5G/M5HK series turntables. 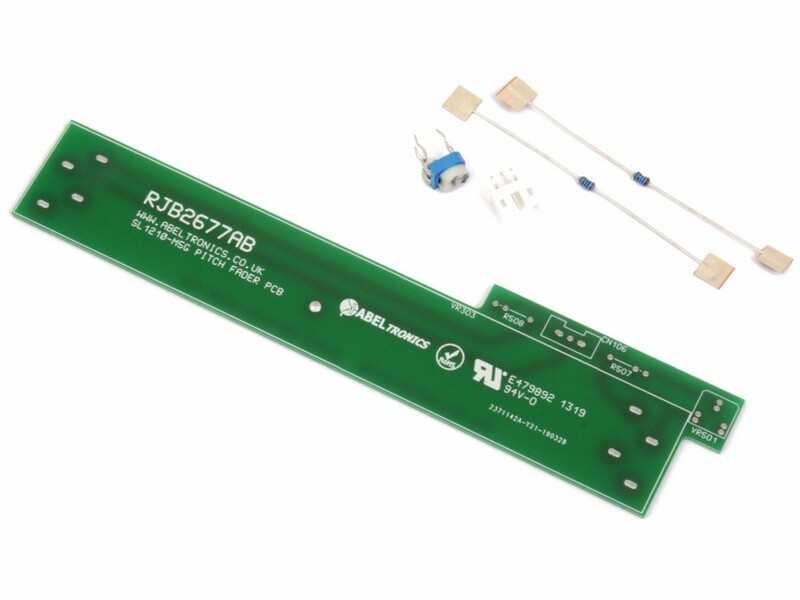 A high quality replacement for the original Technics SL1200/SL1210 pitch fader PCB. This board is made of high quality FR4 fibreglass material and is much higher quality and stronger than the original resin-bonded paper material used by Technics. 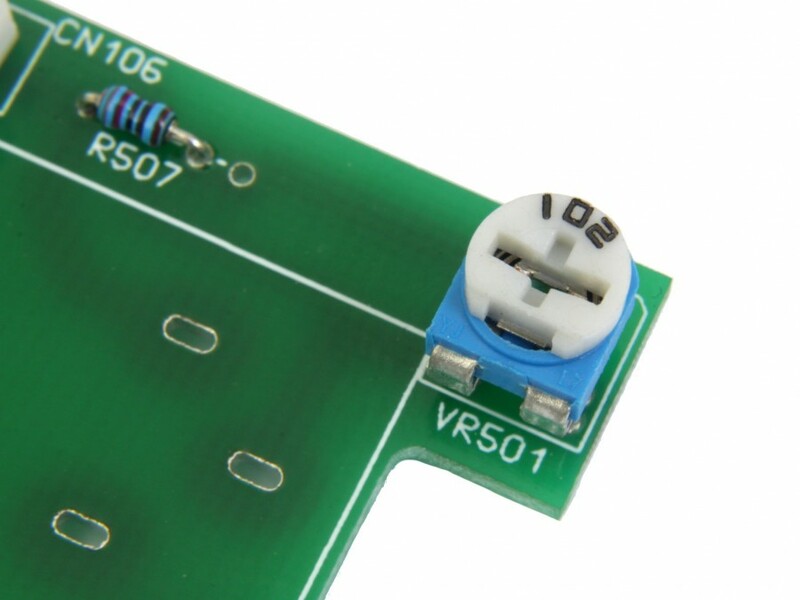 The PCB is designed to accept 5x5mm and 5x2.5mm trimmer potentiometers for VR501. This item is the PCB and bagged components only (see images), the pitch fader itself other accessories are not included. 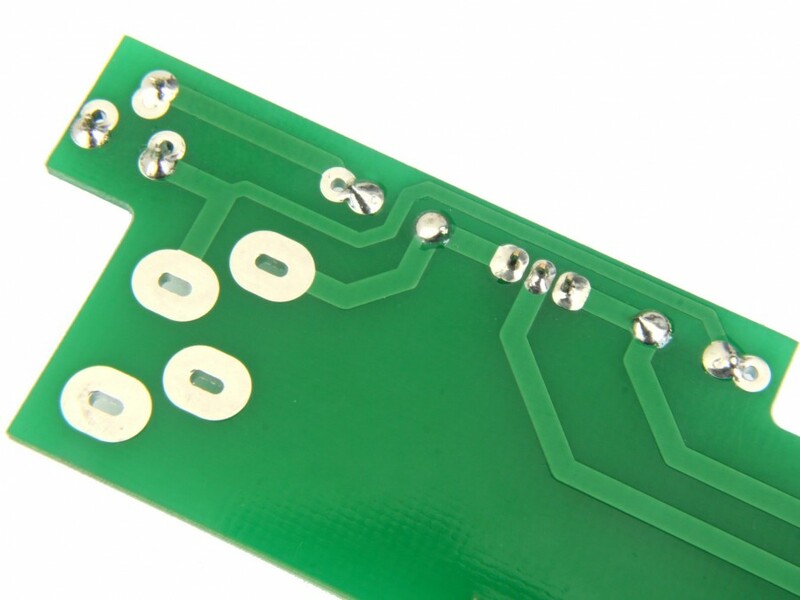 Components are shown assembled on the PCB in some of the images for reference only. 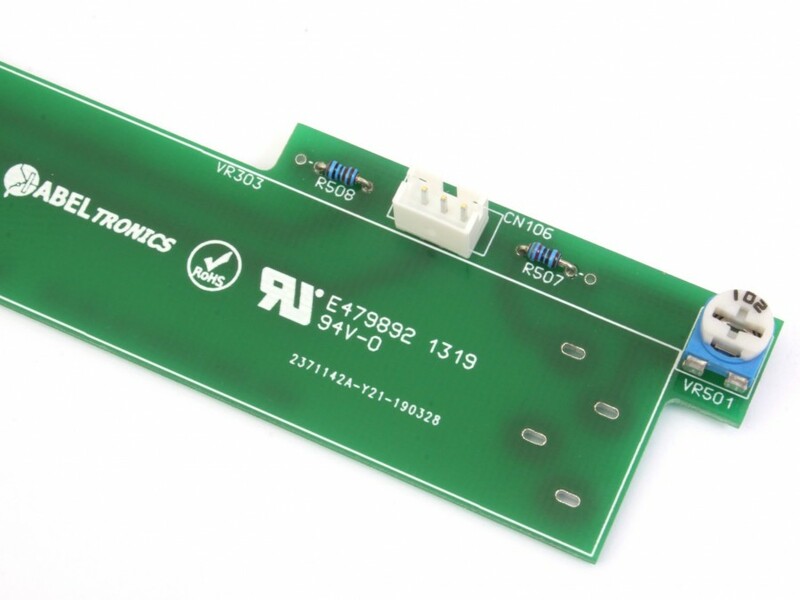 The components will be supplied in a bag along with the PCB.